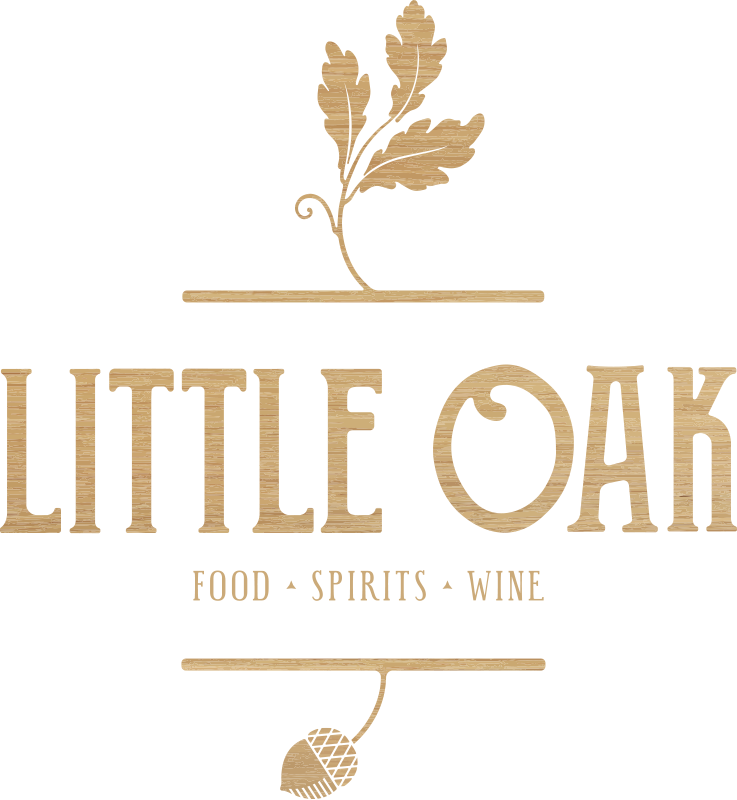 Join us at Little Oak on Tuesday, July 17 /2018 for a special sherry themed tasting, led by CAPS-certified sommelier (and sherry enthusiast) Nicole Raufeisen. Nicole has traveled to Jerez, Spain and is very knowledgeable about the signature fortified wines of this unique wine region. If you're a bit rusty on the subtleties of Fino, Amontillado and Oloroso, this is a great chance to brush up! LOCATION : Little Oak Bar, Bishop's Landing, 1475 Lower Water St., Hfx. **** A friendly reminder that sherry is higher in alcohol than the still wines we normally pour at our monthly tasting events. As always, please plan ahead to get home safe!